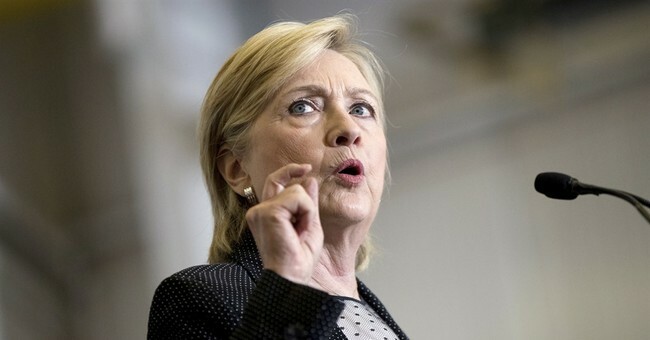 Democratic presidential nominee Hillary Clinton insists she was completely truthful during her 3-hour interview with the FBI regarding her use of a private email server. Congress, however, has its suspicions and this week has the opportunity to fact check her. The FBI announced on Monday that it may grant the House Oversight Committee agents' notes from their meeting with the former secretary of state. The committee, led by Chairman Jason Chaffetz, were less than thrilled with FBI Director James Comey's decision not to indict Clinton for threatening national security with a private server on which she handled classified information. In the announcement, Comey said Clinton and her staff acted "recklessly," yet it wasn't enough to justify criminal charges. In one heated exchange during Comey's testimony in front of the committee, Rep. Trey Gowdy (R-SC) asked the director several questions about Clinton's lack of honesty. Comey stopped short of saying Clinton lied about mishandling classified intel, but noted that she wasn't under oath at the time. The FBI is treading carefully with the release of the notes, considering they discussed several classified emails, yet they intend to provide "the 302," consisting of an interview summary and the notes the agents took throughout their conversation. Former House Speaker Newt Gingrich is pretty confident what Congress will find.